Awesome sports events with first class coaching and entertainment! Catering for all event sizes from work groups to large council and community events. 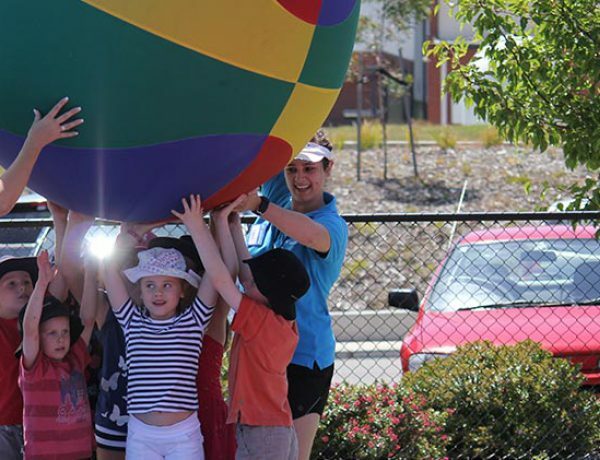 Proactivity works with companies, councils and community groups to create active and fun entertainment and activations for public and private events around Victoria. 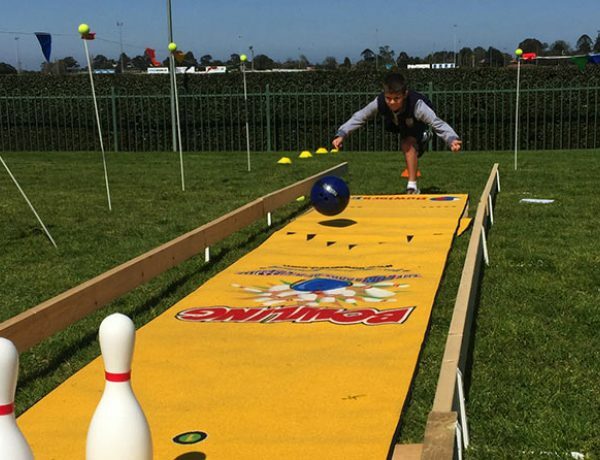 We provide a wide variety of activities for groups of varied sizes and ages, and our friendly staff are happy to provide suggestions to make the event your own. With our experienced and enthusiastic staff, we'll help your event run smoothly and stand out from the crowd. 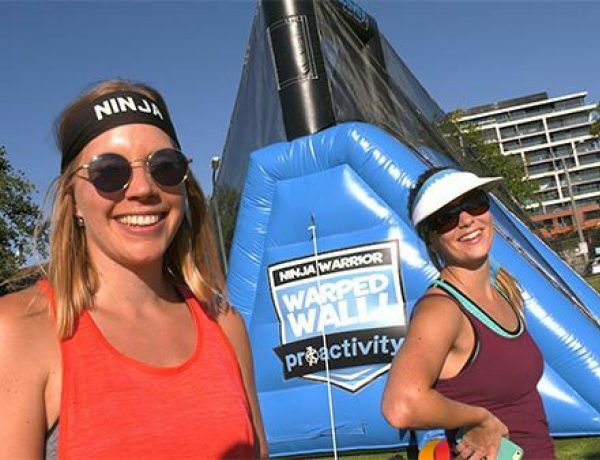 Australia's first mobile Ninja obstacle course! Introducing our Corporate Ninjas course for workgroup, community and council sports events! A great way to bring the fun, adventure and a healthy dose of fitness-based teamwork to your organisation! Looking after you and making your event FANTASTIC! I highly recommend Proactivity for anyone looking for an active, exciting and varied sports program. I have had the team come out to run clinics on many occasions, and have always been extremely impressed with their clinics. The enthusiasm and sense of fun from the staff are contagious! The Holiday Clinic was great and all the children enjoyed it very much. We were most impressed with the fact that the children were totally absorbed for the whole time, after which they told us that it was the best day ever! Wonderful activities and students said "this was the best day of the holiday program yet!" I highly recommend Proactivity for anyone looking for an active, exciting and varied sports program. I have had the team come out to run clinics on many occasions, and have always been extremely impressed with their clinics. All the staff are highly skilled in their field and they present in a professional manner. Their enthusiasm and sense of fun are contagious! Well organised and structured program. 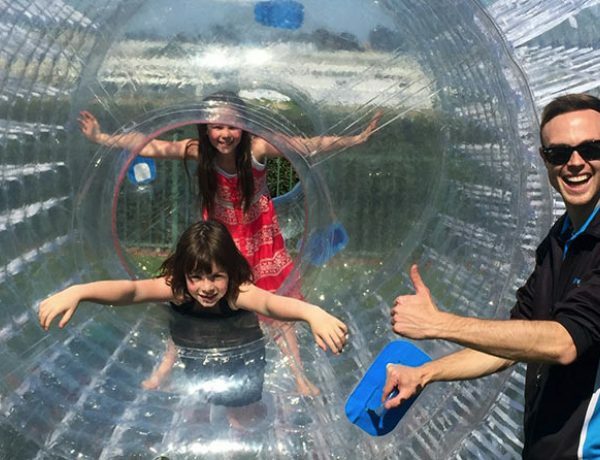 Kids really enjoyed it and didn't stop talking about it for the rest of the day! After coming from another provider who did not deliver what had been promised, it is refreshing to have a professional yet fun program working with our service. David, Jeremy & the rest of the Proactivity team do a great job! I was really impressed with the quality of the program and how it is all run. The booking process is always very efficient and easy to do. I’d just like to thank Proactivity and especially Paul, Rob and Simon for their amazing effort with the kids at the Game On day today. It was great to see the kids having fun, enjoying the program and really getting involved in the dancing and other activities.